Since Dollywood first opened its gates 30 years ago, the Pigeon Forge theme park has continued to expand and grow. 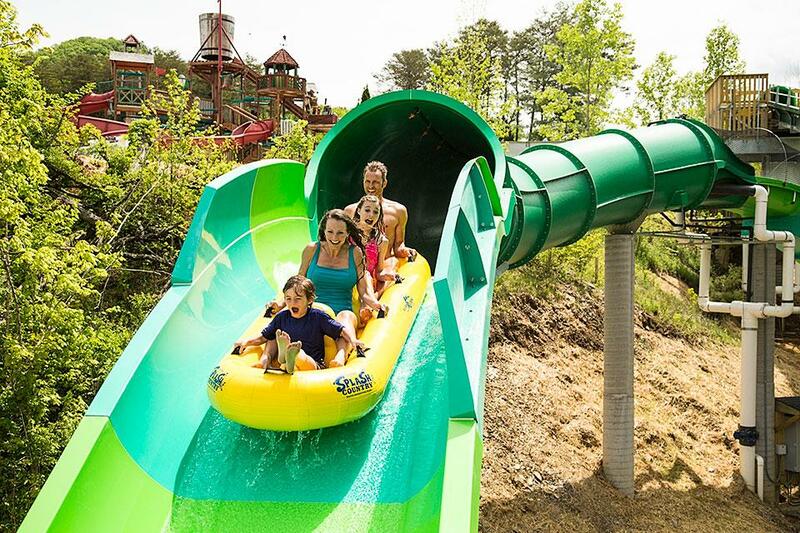 Developers added a whole new dimension to that growth in 2001 with the opening of Dollywood&apos;s Splash Country, a separate water park destination that occupies more than 35 acres adjacent to the original theme park. Last week, we suggested that if you&apos;re planning to spend a week or more in the Great Smoky Mountains, you might want to consider a one-day side trip to Knoxville, if for no other reason than to break up the pace of your week and enjoy a slightly different East Tennessee experience. No doubt, there are endless possibilities that await visitors to the Great Smoky Mountains. You could spend weeks alone just exploring the national park, not to mention the hundreds and hundreds of attractions, shops and restaurants to be found in the communities of Gatlinburg, Pigeon Forge and Sevierville. Our zip lines in Tennessee are just one example of the many ways that families visiting the Smokies can have a whole lot of fun and enjoy the beauty of the mountains at the same time. Last week, we talked a little about how important cars were to our American culture. 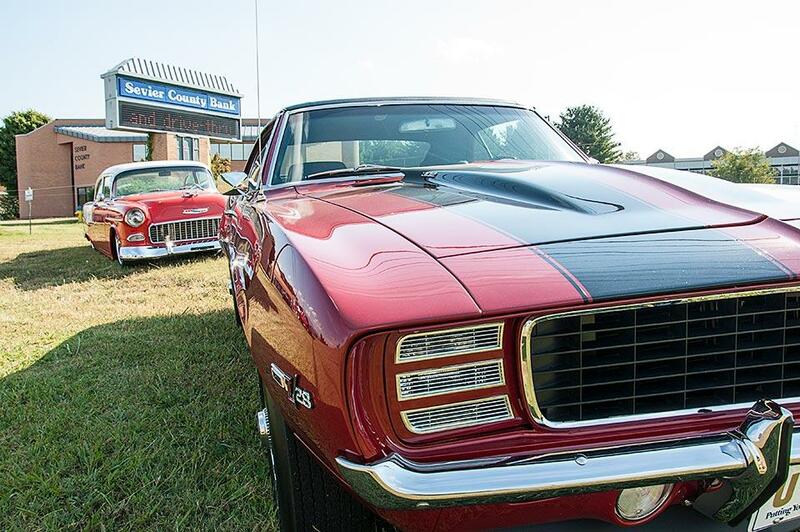 Whether our preferences are for a regular family sedan, a tricked-out custom car or a vintage muscle car from the &apos;70s, most of us seem to be fascinated with our four-wheeled friends.